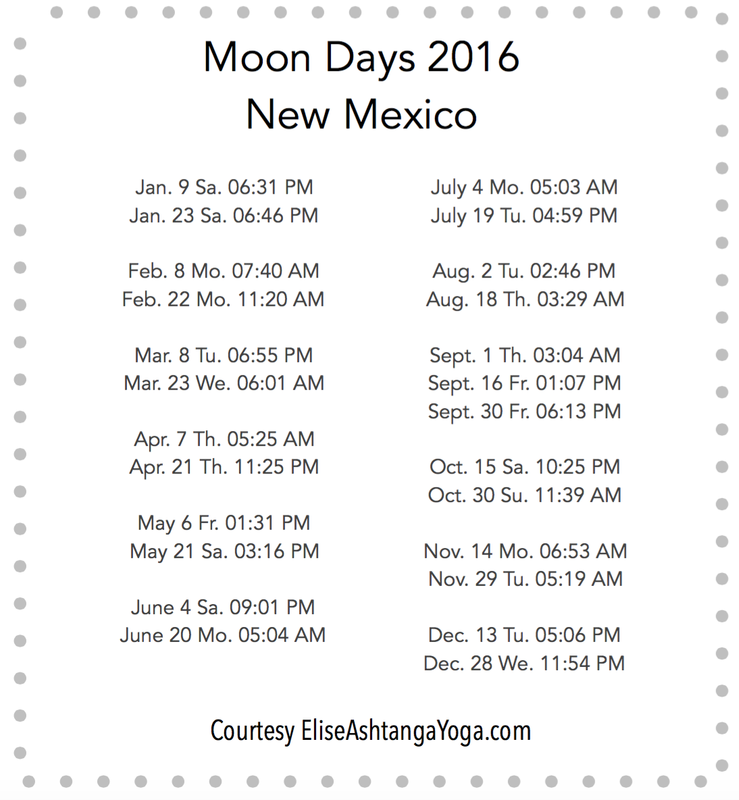 I have been teaching Ashtanga Yoga, which is one of the classical forms of yoga. The bases for practicing Ashtanga Yoga are vinyasa (breathing and movement system); tristhana (three places of action) and the elimination of "six poisons" - lust, anger, greed, delusion, pride and envy. Combined together, they can contribute to longevity of an individual. Unfortunately, world over yoga is being diluted under the garb of modern yoga. There is no such thing as modern yoga. Today, I see yoga being practiced in gyms, combined with aerobics, and in the Western world, it has taken a completely different form. The spiritual aspect of yoga is missing everywhere. In fact, spirituality and yoga are interlinked. You cannot take away spirituality from yoga and practise it. That will not be considered yoga at all… There is a dire need to revive classical yoga in its spiritual form, which I think is the authentic form of yoga. That's what I am trying to do, keeping the Ashtanga Yoga tradition alive before someone can lay claim over its modern version. I am also appalled with the emergence of scores of yoga teachers and their schools with some basic and formal training. One cannot become a yoga teacher by taking up a one-month course or some certificate programme. Yoga is a way of life… A practice, which needs to be mastered by practising it six days a week rigorously in its purest form for at least three years. Now, that's when one can claim to be a yoga teacher. 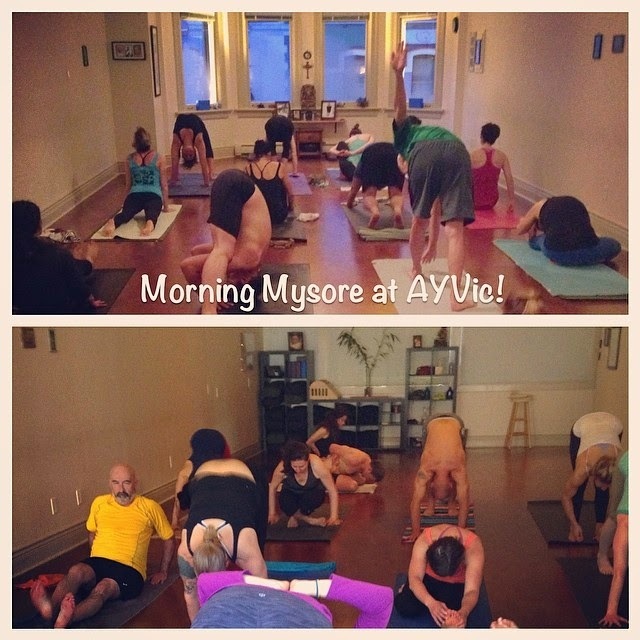 What was your first impression of Mysore practice? This is the way that Yoga was meant to be practiced. 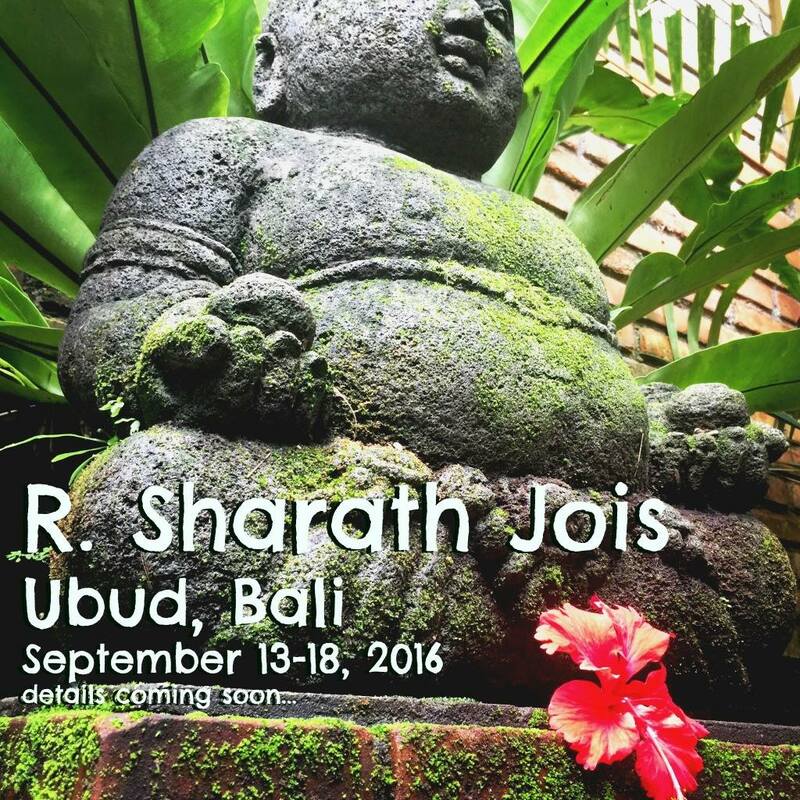 It is incredible, deep, transformative, independent, and authentic in its approach and methodology. Guruji and Sharath. It was upon hearing stories about Guruji from old students that made me want to come and meet him, and practice with him in Mysore, India. I liked that it was independently directed. I liked the direct student to teacher relationship. I liked that it was about uniting the mind and body through the breath, and that I could see and feel something transformative happening within myself. Practicing daily was very challenging, the discipline that the practice demanded, and the routine of getting up every morning. How did you move past those challenges? Dedication, devotion, drive, and determination. I found that the benefits far outweighed the difficulties for me, so I was motivated to keep doing it, as I felt such a deeply positive effect on my body and mind through the practice. My annual visits to Mysore keep me inspired. As well as thinking about Guruji and his devotion to transmitting this practice, and Sharath and his continued dedication to practice and teaching and his lineage. What do you keep with you from your time with Guruji? I see can still see the sparkle in his eyes, and often I can hear his voice in my mind. I can sometimes feel the memory of an adjustment he gave me during practice, and I can still feel the warmth of his smile whenever I think of him, and my heart feels very full. There is a deep love for this practice and for the entire tradition and philosophy of yoga because of my connection to him, and his passion for the Yoga Shastra. 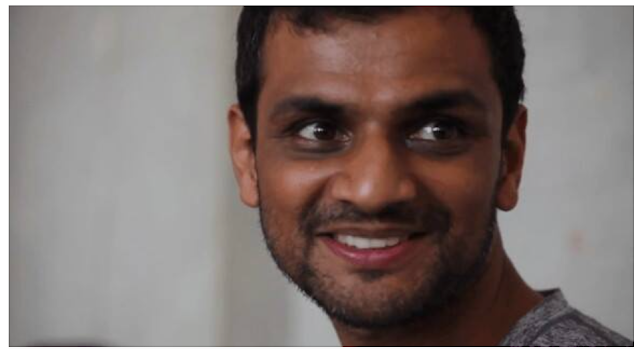 What do you keep with you from your studies with Sharath? Sharath has shown me that I am stronger then I originally thought I was. He somehow sees my capabilities and helps me to believe in them myself. He has a very tough and yet gentle way about how he teaches me, and his guidance and teachings are present in my own practice, as well as in the way I teach students. I feel his clear direction being transmitted through me when I teach. How do you balance family, practice, and running your own business? This is a big challenge for sure, as there are many demands when you have a family, practice, teach, and run a yoga school. The practice helps me to maintain a sense of calm and balance throughout a very busy and hectic day. I’m not sure you can balance it every day, all the time, some days I have more emphasis on my family, other days business, but the thread of my practice I try to maintain as consistently as I can throughout it all. I find that this at least helps to keep me connected to some aspect of myself that is deeper and more true then all the changing external situations that I have to handle on any given day. Jump in with your whole heart and don’t look back. Remember this is not a sprint to some finishing point. Yoga is not a box you can check off on some to-do list. Yoga is a life-long practice, and something that you will never reach the end of. When you set out to explore the depths of the infinite within yourself, be prepared to face many challenges and difficulties. Don’t give up. What is your favorite thing about this practice? As David Swenson once said: “If at first you find this practice easy, don’t worry it will get more difficult; and if at first you find this practice very difficult, don’t worry it will get easier.” It is so balancing in every way, and there is something for everyone held within it. There are many secrets and surprises that come up along the way if you just keep going. I’m always amazed. What books do you recommend people read? Yoga and specifically Guruji’s tradition of Ashtanga Yoga has given me my life as it is today. I feel that this practice really saved me, and without it there is a very good chance I might not be alive. It has given me everything good in my life. Prior to learning this practice I struggled with addictions, eating disorders, and in general a huge lack of self-esteem, which resulted in many self-destructive behaviors and choices. Upon finding this practice I started feeling better about myself, and I began to start living inside my own skin for the first time in as long as I could remember. I began to feel more compassion and love towards myself, which was an entirely new experience. This allowed me to feel my connection to others more deeply, which helped me to make more positive life choices, to forgive myself, and release the past. Through this practice I met my now husband, and love of my life, Jeff Lichty. We traveled the world together, taught together, started a Yoga School together, and had a son, who lights up my whole universe. For the first time I really know what selfless service means, and the feeling of unconditional love. Thus, it is with the deepest gratitude that I dedicate my practice and how I teach to Guruji and his lineage, and will do my best to continue on in a way that would make him both happy and proud. Harmony Lichty spent many years training as a ballet dancer, and consequently, struggling with eating disorders and addiction. Her search for meaning, spirituality, and a healthier, more balanced lifestyle, brought her to the practice of Ashtanga Yoga. During her years of practice, she also began to study Sanskrit at the University of Calgary, and now holds double degrees in Philosophy and Eastern Religious Studies. In 2002, she traveled to China to research Buddhist Meditation, and practiced in several monasteries. 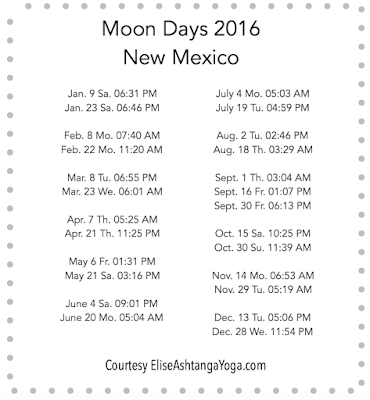 These experiences encouraged her to pursue the path of Ashtanga Yoga in conjunction with a meditation practice. 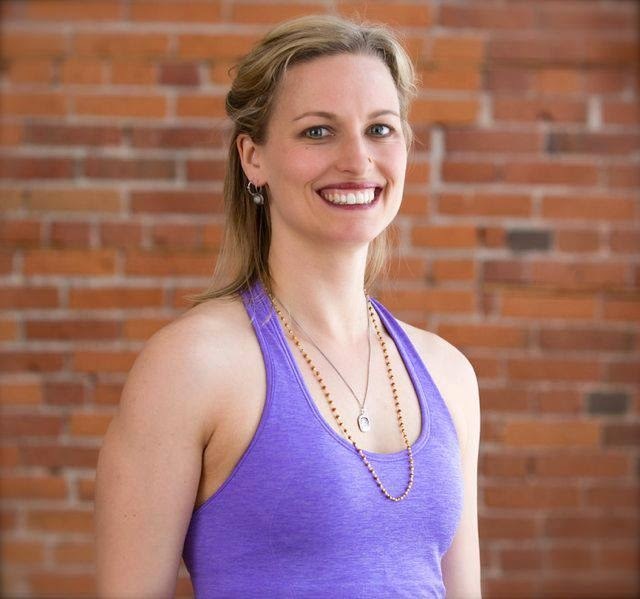 As a teacher, she integrates a deep understanding of movement, body awareness, along with the philosophy of the practice. She encourages students to listen deeply and follow the inner voice that comes from of the heart. Victoria was always a place that held a great deal of magic for Harmony, and it is with immense joy that she lives here now, and is able to share the teachings and practices that have changed her life.